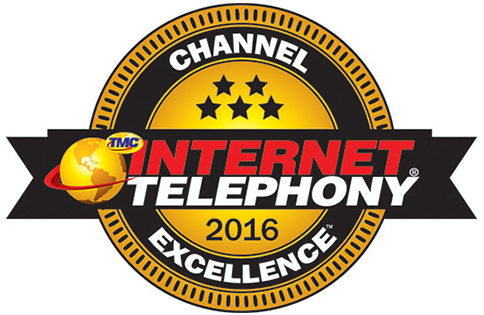 Star2Star Communications, developers of the World’s Leading Hybrid Cloud Communications Solution, announced today that the company has won a 2016 Channel Excellence Award from INTERNET TELEPHONY, the VoIP Authority since 1998™. Star2Star is pleased to have received multiple accolades from this magazine over the years. INTERNET TELEPHONY praised Star2Star’s flexibility in customizing partners’ compensation plans, calling this factor a “key differentiator” from Star2Star’s competition. 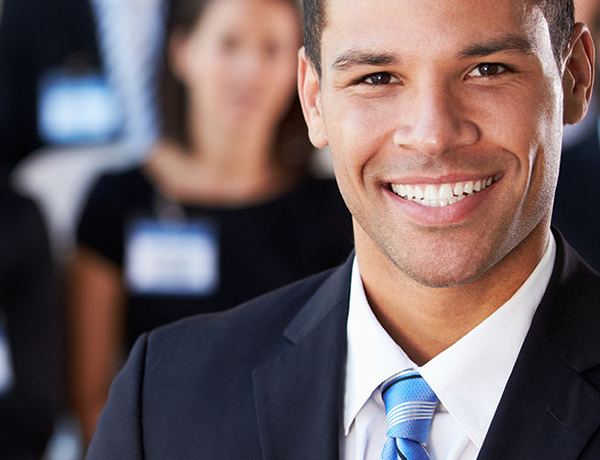 “We provide the most flexible Partner Program in the industry. Not only does our program include marketing, technical and installation support it also offers one of the the best compensation models available to the channel,” said Michelle Accardi, COO of Star2Star. “Whether they prefer compensation that facilitates short-term cash flow needs, or a plan that provides monthly residual income or any combination of the two, Star2Star strives to meet partner’s satisfaction with a program to meet their business needs,” she described.